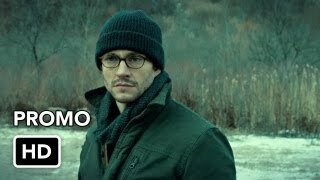 Hannibal 1×11 “Rôti” – When Dr.Gideon (Eddie Izzard) escapes from police custody, he seeks to kill psychiatrists who have profiled him. 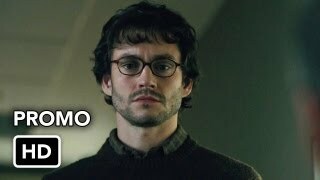 Will (Hugh Dancy) and the BAU team try to track him down by following Freddie Lounds’ (Lara Jean Chorostecki) blog before Gideon can get to Alana (Caroline Dhavernas). 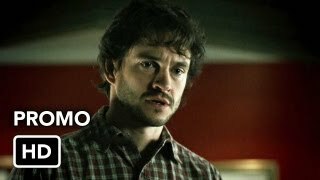 Hannibal (Mads Mikkelsen) misleads the BAU team in order to put Will in the same room as Gideon, and Jack (Laurence Fishburne) questions Dr. Chilton (Raul Esparza) regarding Gideon’s escape.